My daughter looks forward every month to our Fabkids package. 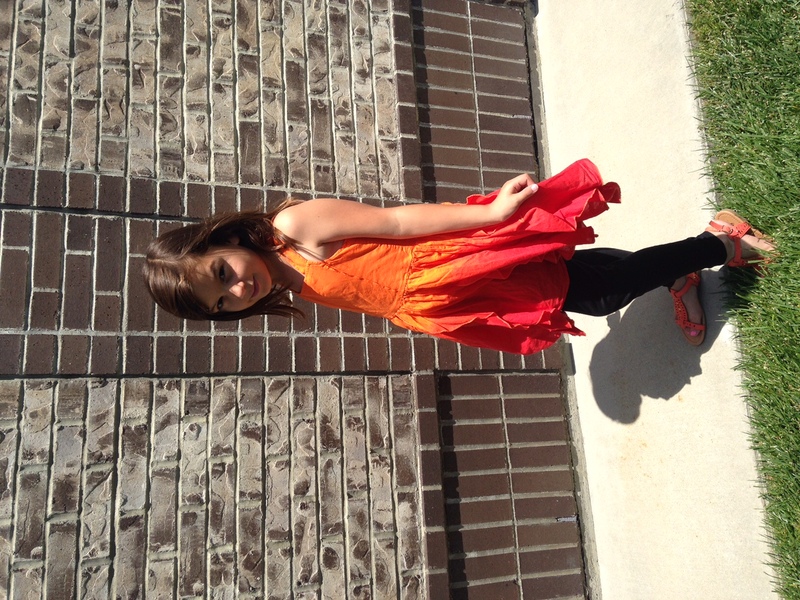 We have a monthly subscription and look forward to her outfit each month. What’s Fabkids? . It’s shopping for kids, made easy. There are two ways to shop and it’s all done from the comfort of your own home. You can get a regular membership and shop all outfits at regular price or you can get a VIP membership and have a personalized outfit pick for your kiddo by the FabKids stylists. It’s super easy and the outfits are adorable. With the end of the school year here and so many end of the year events, I was excited to have an outfit arrive that I didn’t have to go out and shop for. 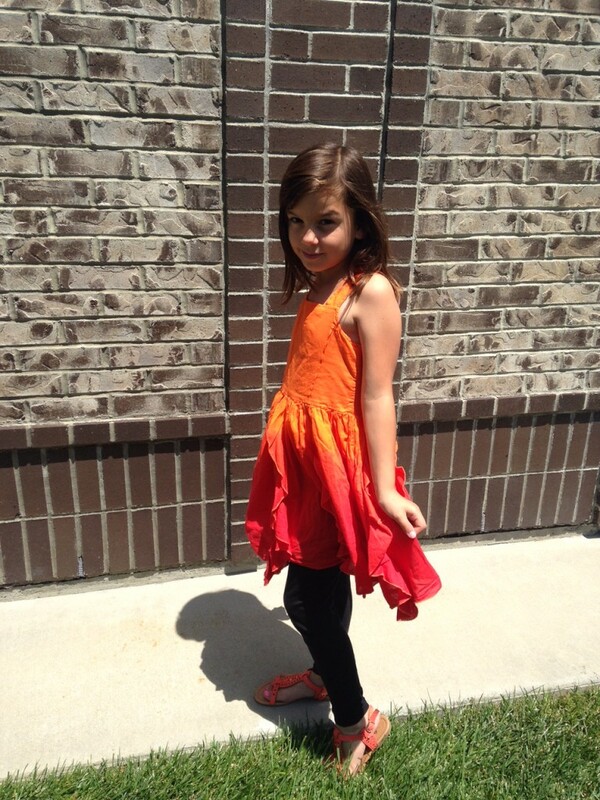 My daughter is wearing the orange princess dress and black leggings. The clothes are comfortable and stylish.. The Disney classics never get old and fortunately many can be found today on Netflix. There has never been another animated film that can come close in comparison to Fantasia. It is the epitome of animation as an art form. It was never appreciated in it’s own time but has grown to become legendary. Did you know that Dumbo was rushed through production to provide some revenue for the Disney Studio after the box office disappointment of Fantasia? It too has become of a favorite for children of all ages. Heck, this ride also has one of the longest lines in all of Fantasyland at Disneyland, everyday. The familiar tale of Robin Hood, retold with animals and catchy music. My husband reports he was obsessed with this movie as a child, which was back in the era when you could only catch the film in a theatrical re-release. Oo De Lally, Golly What A Day! Who knew too mice could end up into so many adventures? This fun film was an important transition time for Disney animation as the last of the original animators retired and the next generation came aboard. This Pooh film is actually two shorter films that were put together and released as one film. They are wonderful movies that continue to introduce the younger generation to that silly old bear. We hope to see many more of the Disney animated films make their way to Netflix. Which are some of your favorites? We love the Legoland California Resort. We have annual passes and try to head over for some fun at least once a month(in the Summer we practically live at the water park). 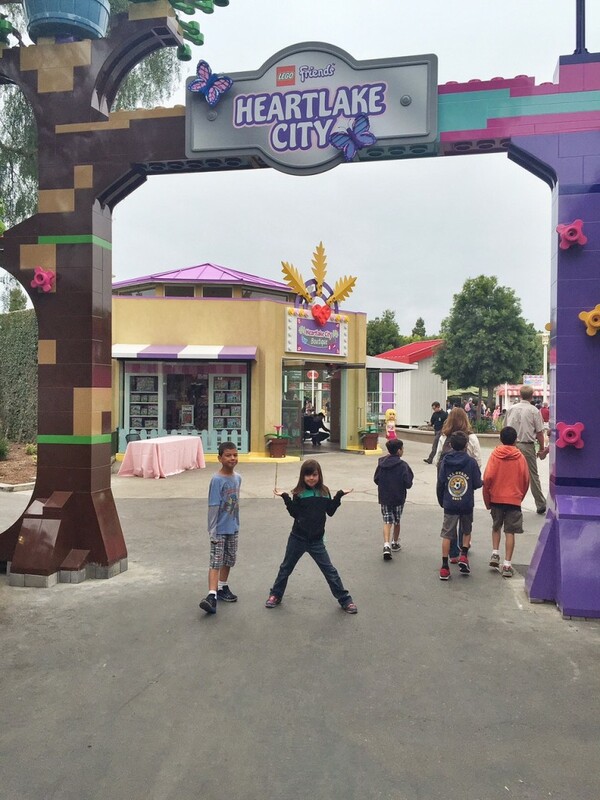 Last week we were invited to check out the newest addition to the Legoland Resort, Heartlake City. Let’s just say I had two very excited kiddos that were counting down the days until we made it to Legoland. 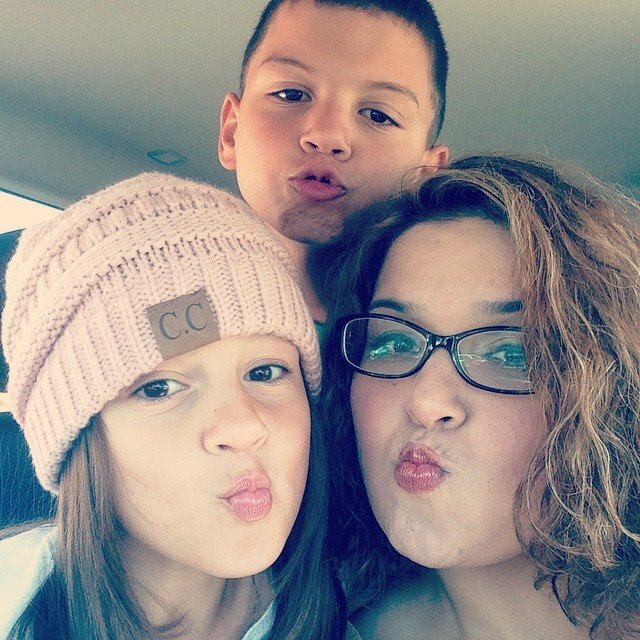 A Live Show : Your kiddos will sing along as they join Andrea at her tour bus. It’s a fun show that plays a few times a day. 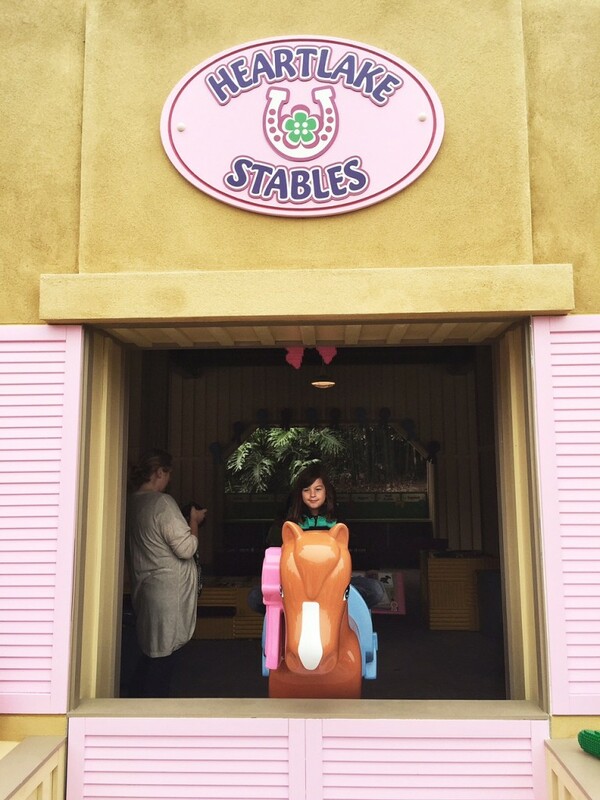 Heartlake Stables : I think this was hands down my son’s favorite part of Heartlake City. It’s a building area and he had a great time just playing with Legos. It’s a fun addition to the Legoland Resort and both of my kiddos enjoyed it. There’s something for everyone. My daughter loved the show and my son loved the stable/building area. It’s a cute addition to the park and you definitely have to check it out. For additional info or to purchase tickets, head here. Disclosure: This is not a compensated post. Complimentary tickets and lunch were provided. However, all opinions are my very own. 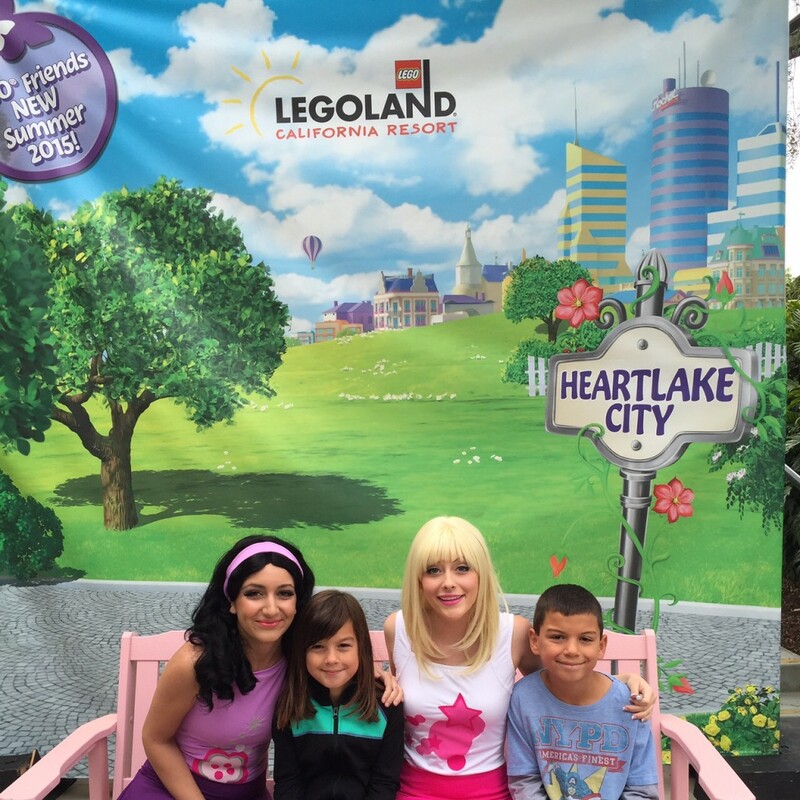 This entry was posted in Uncategorized and tagged #LegolandCA, #LegolandFRIENDS, Heartlake City, Legoland California.